My daughter always has a "berry" good time watching the Strawberry Shortcake videos that are released by Fox Home Entertainment. 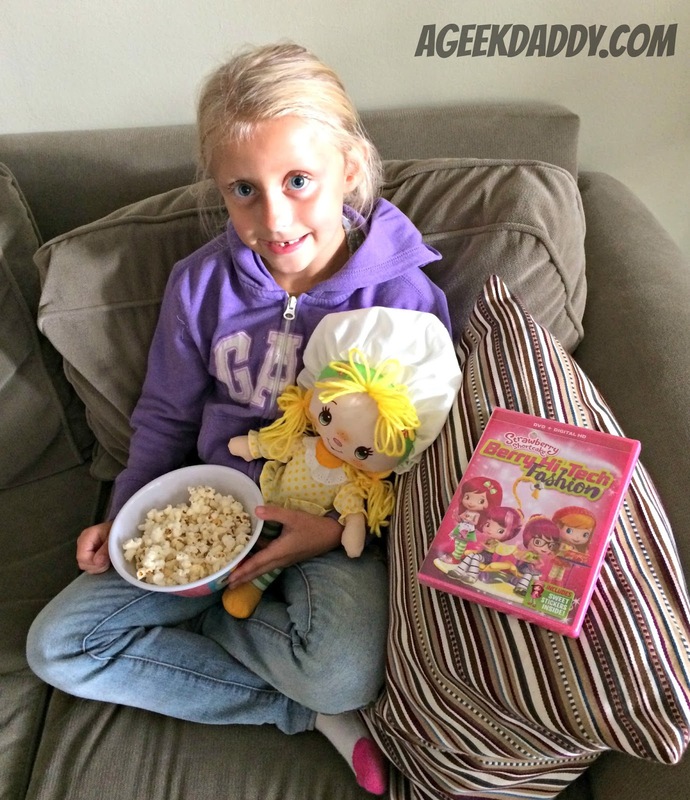 So when we got our hands on the newest one, "Strawberry Shortcake: Berry Hi-Tech Fashion," she couldn't wait to jump on the couch with her Lemon Meringue rag doll and a bowl of popcorn to enjoy herself watching the DVD. This 66 minute animated presentation is divided into three sweet adventures that have Strawberry Shortcake and her friends showing off their stylish sides while demonstrating the importance of always trying your best in the challenges life throws your way. 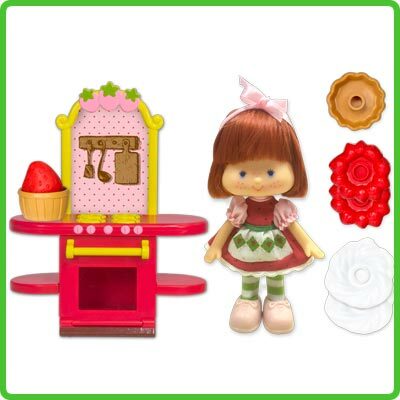 When I was a kid, all the girls in my neighborhood collected Strawberry Shortcake dolls that smelled like each character's personality -- blueberry muffin, lemon meringue, raspberry tart, and of course strawberry shortcake. These were all the rage with my sister and all her friends as we grew up in the 80's and now parents can share these same dolls that provided so many great playtime memories thanks to The Bridge Direct Inc. They've created special reproductions of these classic dolls from the 1980s that include all the original details -- including their berry sweet scents -- in both the vintage action figure and rag doll designs. These Strawberry Shortcake dolls are available at a variety of retail locations across the United States including Kmart, meijer, RITE AID, Spencer's, Target, Toys R Us, Walgreen's and Walmart. The Bridge Direct's rag dolls are great for little girls to snuggle while enjoying a Strawberry Shortcake video from Fox Home Entertainment. 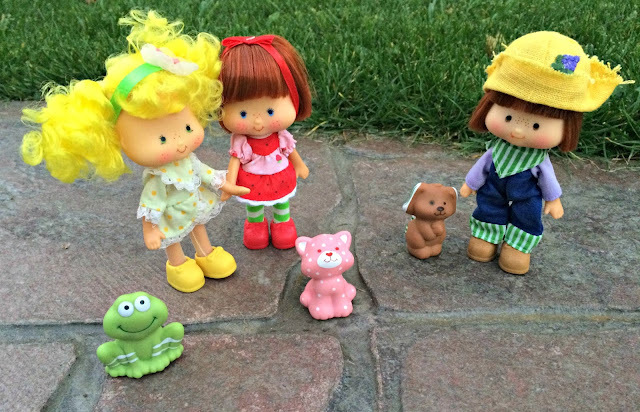 After watching one of these videos, my daughter likes to reenact or expand upon the adventure she watched on DVD or Digital HD by playing with her classic Strawberry Shortcake dolls. 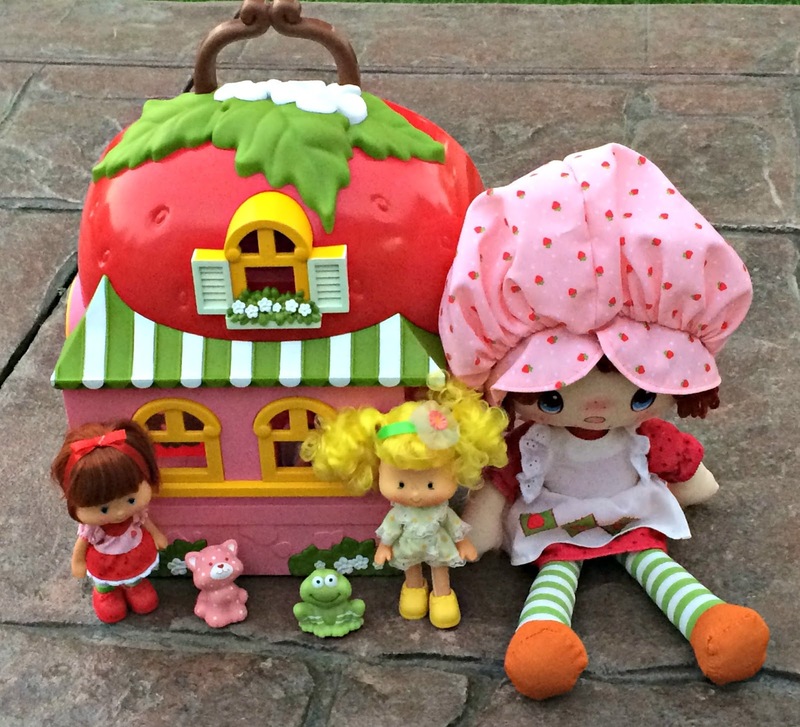 These dolls with the original 1980's design also have some fun accessories available (The Berry Bake Shop, Berry House Playset & Strawberry Shortcake Scooter) which can further immerse children within the world of Strawberry Shortcake as they play. Children can help Strawberry Shortcake create delicious cakes and pies with The Berry Bake Shop. What treats will your child want to imagine making and baking in the playset's oven with the included mix and match cakes and pies kitchen accessories? A vintage inspired sweet-scented doll is included to inspire kids imaginary baking creations. 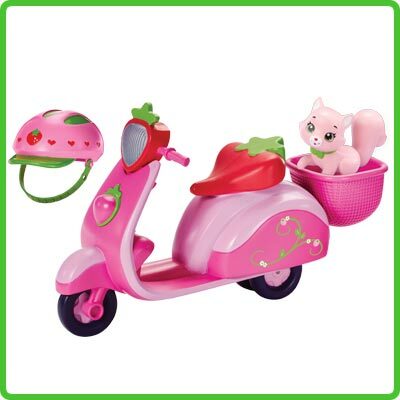 Take Strawberry Shortcake's pet cat Custard for a spin around Berry Bitty City in the scooter created for these classic dolls. Safety first so make sure the rider is wearing the included helmet. A Custard cat figure with the strawberry themed scooter. Dolls to ride it must be purchased separately. 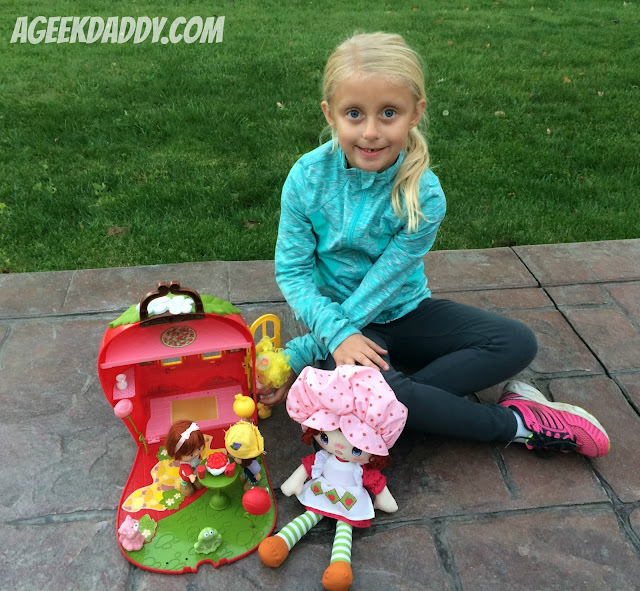 Party like it is 1980 with the Strawberry Shortcake Berry House playset. 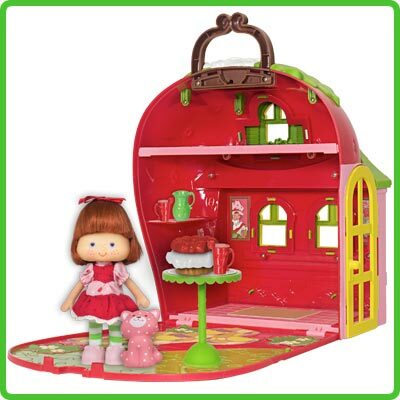 This retro-inspired doll house is not just great for inspiring kids to be creative in playing with their Strawberry Shortcake dolls but is a convenient way to store them as well. It includes party accessories like balloons, cakes and drinks. Plus it comes with a classic Strawberry Shortcake doll in a party dress along with a cat figure of her pet Custard. To celebrate the release of STRAWBERRY SHORTCAKE: BERRY HI-TECH FASHION on Digital HD and DVD, A Geek Daddy has a berry special prize pack to giveaway to one lucky blog reader or social media follower courtesy of Fox Home Entertainment and The Bridge Direct. The prize pack includes the Digital HD version of the Berry Hi-Tech Fashion video along with a Strawberry Shortcake rag doll and Berry House Playset from The Bridge Direct Inc. To be eligible for this giveaway you must follow @Geekdad248 on Twitter and retweet our original contest tweet embedded below before November 13, 2016 @ 11:59 pm EST. 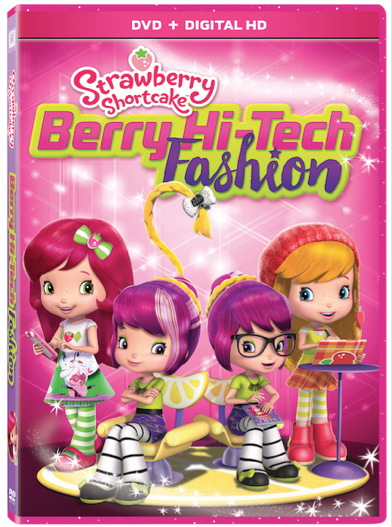 STRAWBERRY SHORTCAKE: BERRY HI-TECH FASHION is now available from Fox Home Entertainment on DVD at retailers across the USA and via Digital HD Internet downloads. The hour long video features three short stories: "Berry Double Trouble," "Berry Bitty Adventure," and "High Tech Drama." When Strawberry Shortcake and her friends' favorite "berrynet" show announces a fashion tech contest, the girls put their heads together to show off their sensational style! But with the pals busy with their designs, there's "Berry Double Trouble" as two bickering twins, Sweet and Sour Grapes, try to keep the Berry Bake Shop running smoothly. The arrival of Strawberry's traveling cousin, Apple Dumplin, also throws things off-balance as everyone works to make their unexpected guest feel welcome in "Berry Bitty Adventurer." And as they prepare to unveil their berryriffic work, a little "High Tech Drama" threatens to unravel it all. Good thing these berry best friends know that sweet rewards come to those who work together! 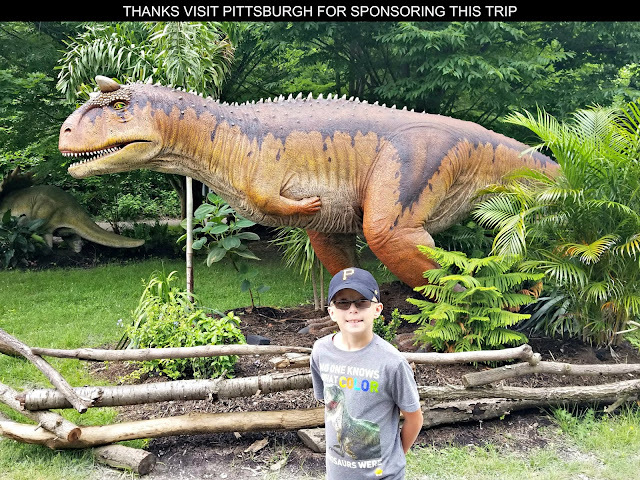 A Geek Daddy has not been financially compensated for this endorsement or hosting the giveaway but has received the featured items free to review and for our family's personal use. The prize is provided by Fox Home Entertainment and The Bridge Direct Inc. A Geek Daddy is hosting the promotion as a benefit to our readers. Must be a US resident over the age of 18 to participate. One entry per person and winner will be randomly selected from all eligible entries. Winner when notified by DM to their Twitter account has 48 hours to reply by providing a valid email and valid mailing address within the United States to accept the prize. The provided Email address will only be utilized by A Geek Daddy for providing a digital download code for the video to the winner. 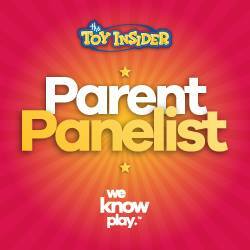 The Bridge Direct Inc. will be responsible for shipping the doll portion of the prize pack to the winner. By participating in this promotion you waive any liability of any kind against the publisher of this blog.